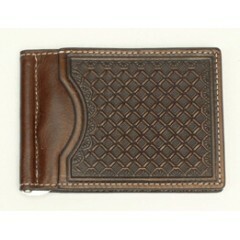 New to westernhats.com! 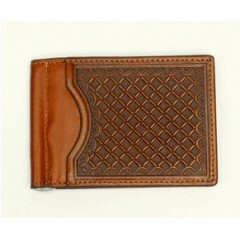 Basketweave rodeo wallet with hair and jewls! 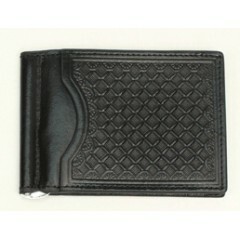 Nocona Basketweave..
Black Nocona bi-fold money clip with an embossed diamond print on the outside. 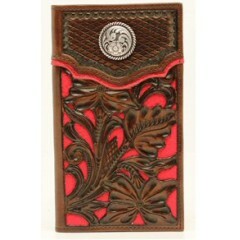 There are 4 slots..
Nocona rodeo wallet with floral tooling and red inlay! 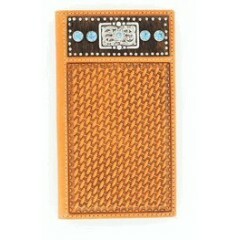 Nocona Rodeo wallet Red inlay Too..
A chocolate bi-fold money clip with a diamond embossed print on the outside, along with an ID sl..
A natural colored bi-fold money clip with a diamond print on the outside, along with 4 cards slo.. 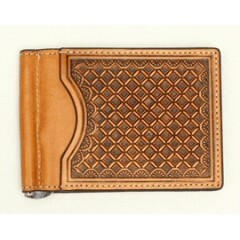 This tan bi-fold money clip has 4 card slots with an additional slot for an ID. 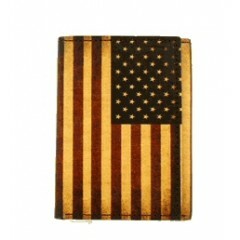 On the outside t..
New to westernhats.com!! 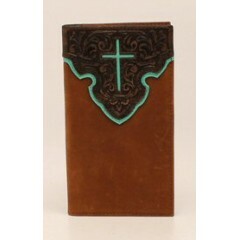 Nocona rodeo wallet with beautiful tooling and a turquoise cross! 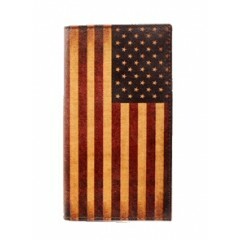 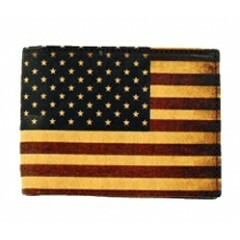 ..
Vintage USA Flag bi-fold wallet 2 removable protective ID slots 6 card slots Removable ..
Vintage USA Flag Rodeo Wallet (bill fold) Protective ID slot 12 card slots 3 currency p..
Vintage USA Flag tri-fold wallet Protective ID slot 6 card slots Single currency pocket..